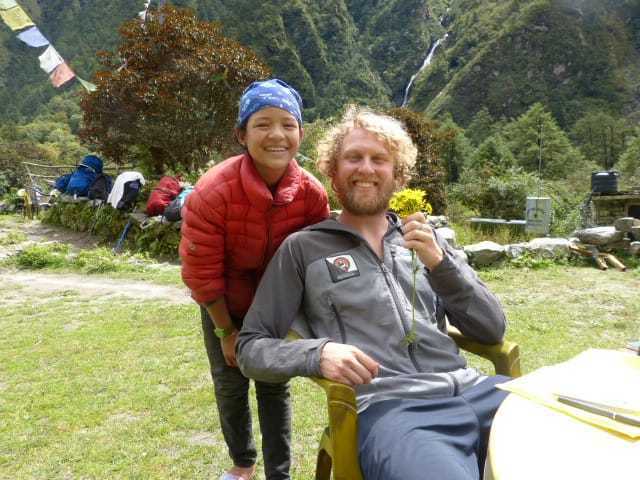 Levi traveled with Shoes for Sherpas to Nepal in 2014. He provided invaluable assistance with shoe and school uniform distributions, photography, travel, and so much more. Thanks Levi!